A 5.0R in Eastern Iran has been reported at the turn of the day (GMT). The location can be seen on the map as well as from the information from EMSC below. 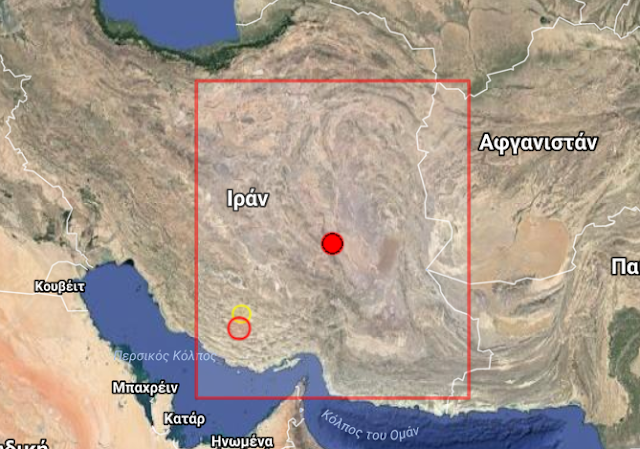 This location is closer to our prediction and this is the stronger earthquake of the day in Iran. Our prediction was (33.2N, 56.4E).